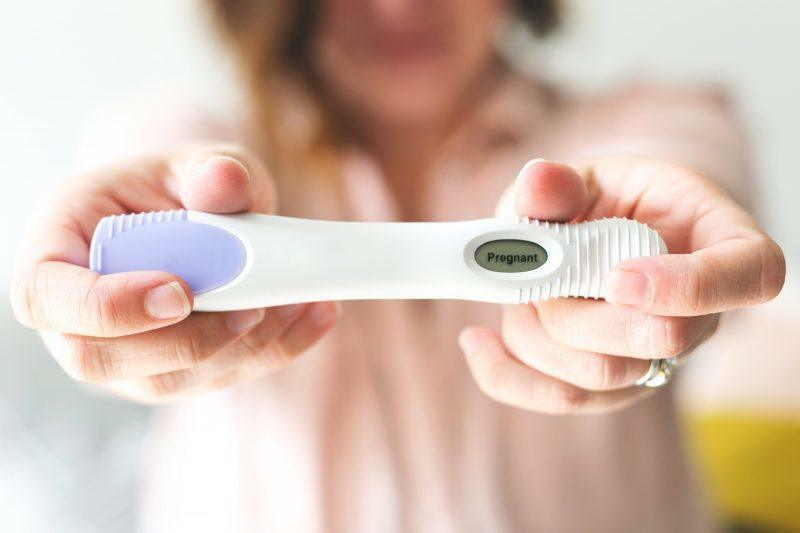 While there are many treatment options for infertility today: INVOcell, in vitro fertilization (IVF), fertility drugs, and more there has also been a rise in interest when it comes to alternative and holistic treatments. We don’t necessarily recommend ONLY these options, but they can play a part in supplementing treatment. One area our patients are often interested in is acupuncture, which is why we have a certified acupuncturist available at Alabama Fertility. Many people initially think of acupuncture for stress relief and relaxation only, but it can be a component in fertility treatment. Acupuncture has been used for centuries to treat some but not all causes of infertility. Many studies have found varying results about how much acupuncture can increase conception rates when used in conjunction with more traditional fertility treatments. Some say it can help increase the rate by up to 26%. That is pretty significant. Modern acupuncture consists of the gentle insertion and stimulation of thin, disposable sterile needles at strategic points near the surface of the body. Over 2,000 acupuncture points on the body connect with 14 major pathways, called meridians. Because of the delicate balance between the hypothalamus, pituitary gland, and reproductive glands, stress is capable of preventing a woman from ovulating, either all of the time or some of the time. This can contribute to female infertility. Stress can also create spasms in both the fallopian tubes and the uterus, which can interfere with movement and implantation of a fertilized egg. In men, stress can alter sperm counts, motility, and cause impotence. When you have acupuncture treatments, it can counter the effects of stress and cortisol by releasing endorphins in the brain. Acupuncture can increase fertility by reducing stress, increasing blood flow to the reproductive organs, and balancing the endocrine system, according to several studies and medical research. Among many other benefits, acupuncture can provide better blood flow to the ovaries and uterus. This creates a better chance for an egg to be properly nourished and carried to term. Acupuncture can play a part in fertility treatment, emotionally and physically. While the effects on conception rates are important and our first goal, it can also help with morning sickness once conception has taken place. Other common pregnancy symptoms, such as aches and pains, anxiety, and insomnia can also be moderated with acupuncture. At Alabama Fertility, we want our patients to have the best experience possible with fertility testing and treatment. We encourage you to ask your doctors and nurses at Alabama Fertility questions about acupuncture and other treatment options in order to find out more.